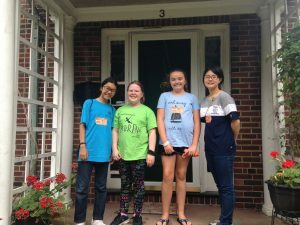 Hosting an exchange student is one of the most rewarding experiences you and your family can have! Besides the hands-on opportunity for learning about a new culture, you and your children will see our American culture through an entirely new lens. And we make it easy! 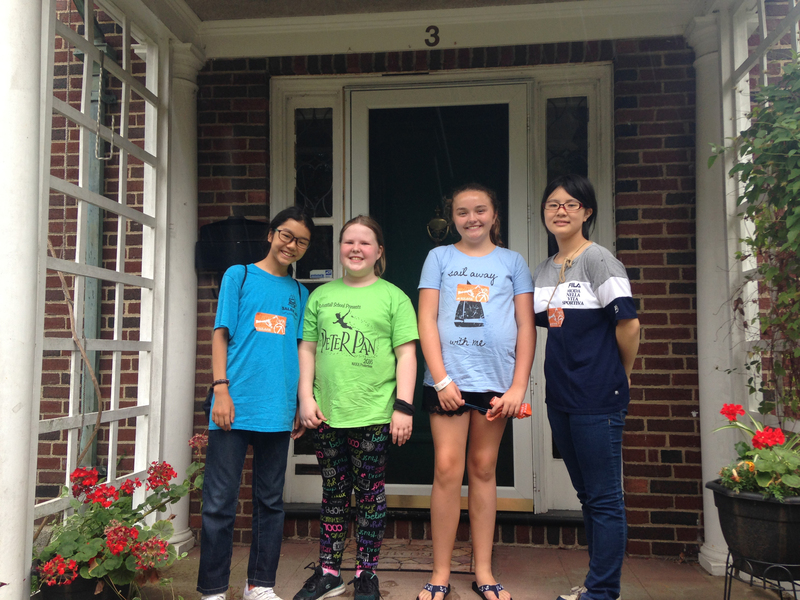 The Japanese students stay with us in our homes for one week in July. They participate in activities with their fellow students and teachers during the weekdays and we have them to participate in our family activities in the evenings and on the weekend. The activities we arrange during family time do not have to be expensive or planning-intensive! For example, exchange students enjoy shopping with us at the grocery store, going to Winter Island, playing board games or games in the backyard. Often host families work together to have nail-painting parties, basketball games, etc. Many of us also form carpools so getting the Japanese students at pickup and drop off becomes even easier. Preference is given to families who live in Salem, but those from neighboring communities are welcome as well. A bed. Aerobeds, camp cots are fine! They do not need their own rooms. All meals including bag lunches on some weekdays. Transportation to and from their scheduled activities. Generally we drop off the students at 8am and pick-up is approx.3:30 each day. We expect the students will be in Salem from July 21-July 29 in 2019. We will let you know as soon as the dates are confirmed. Omiyage is the traditional practice of gift-giving. Unlike in America it is not the value of the gift that matters -just that you have something to present to the student when they give gifts to you and ALL your family members. Generally we give things representative of the area – a Salem T-shirt, a Red Sox hat, Boston playing cards, etc. and something to being back to their family- a Salem dishtowel, Boston postcards.etc. Once you fill out the application we will call you and arrange for a home visit. There is no fee to participate.